Ever thought about creating your own patterns and turning them into fashion pieces or accessories? 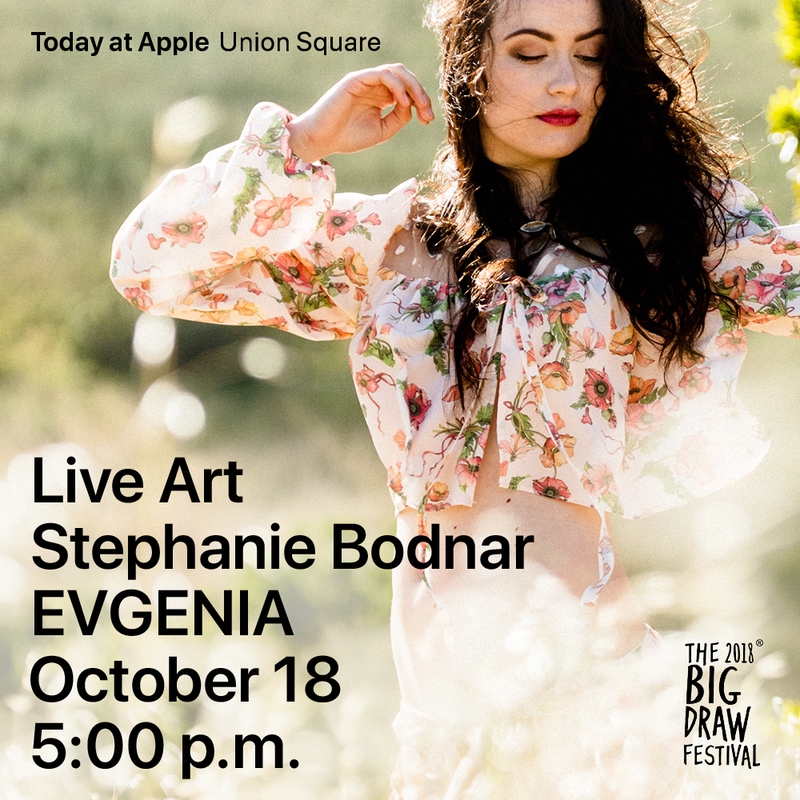 As part of the Big Draw Festival, Stephanie Bodnar of Evgenia Lingerie will give you a glimpse into pattern development. Stephanie will share her experience working with Fashion Incubator San Francisco, then guide you through the steps to create pattern repeats using iPad Pro and Apple Pencil. You’ll create prints to use for fabric, wrapping paper, and artwork.